Welcome to the Fowler Center for Student Success! We exist to support students through their academic journey. We provide services which empower students to take ownership of their educational and professional success. We do this by providing comprehensive advising and academic support; promoting engagement opportunities; and helping students to navigate and utilize campus resources. 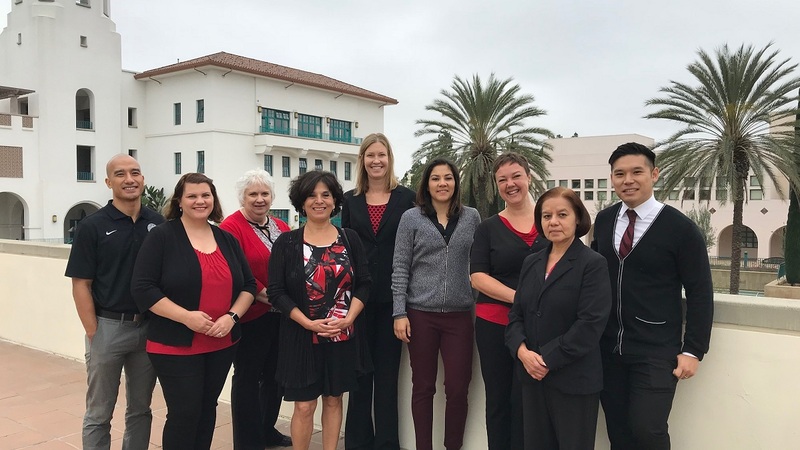 You can schedule an appointment by calling 619-594-5828 or by visiting our front desk at the Fowler Center for Student Success in EBA 448 (Monday-Thursday 9am-5pm & Friday 9am-1pm). We strongly encourage you to see your academic advisor at least once per semester. If you are unsure of who your academic advisor is, please see below.